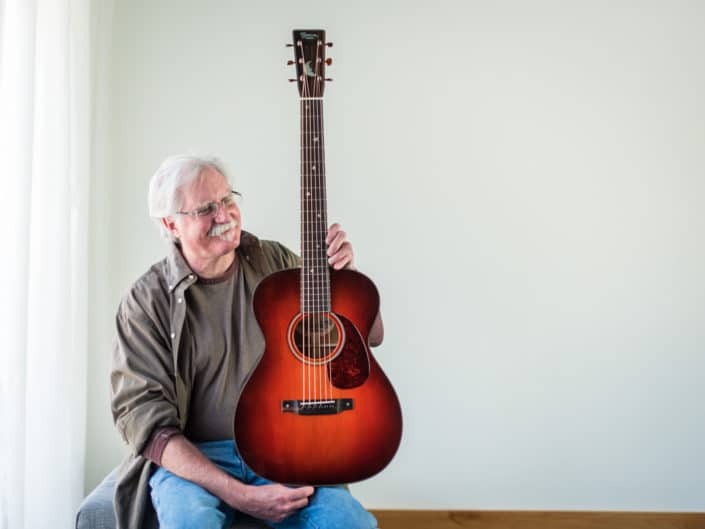 My Own Two Hands is a regional celebration of the arts and benefit auction in support of music programming in the Sisters, Oregon school district. 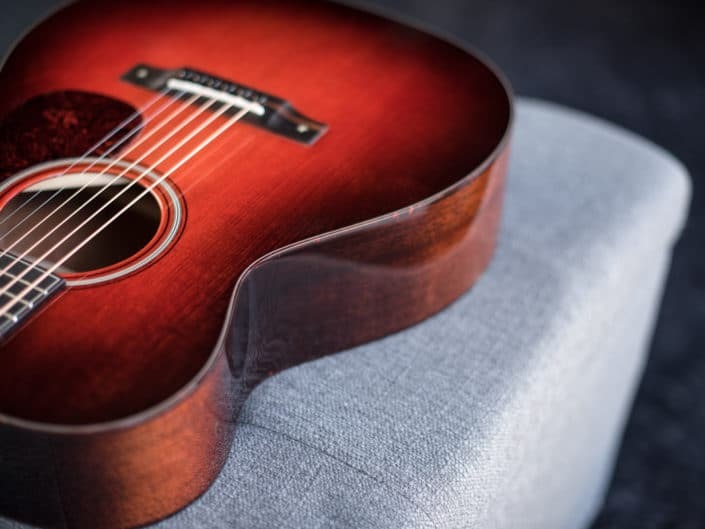 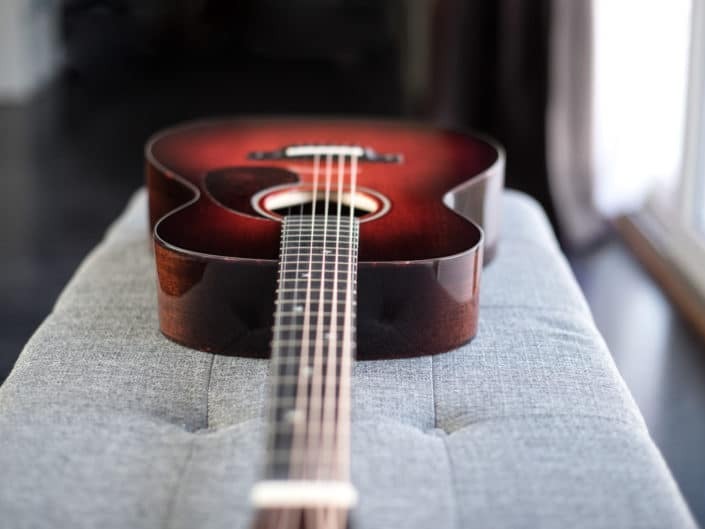 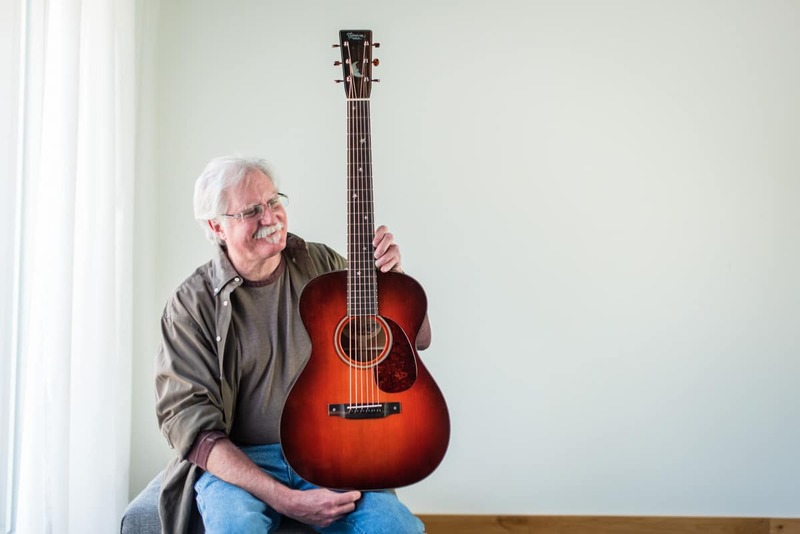 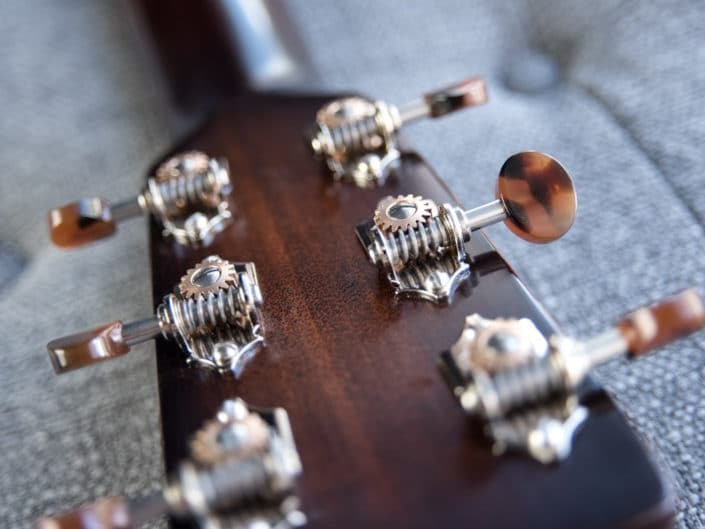 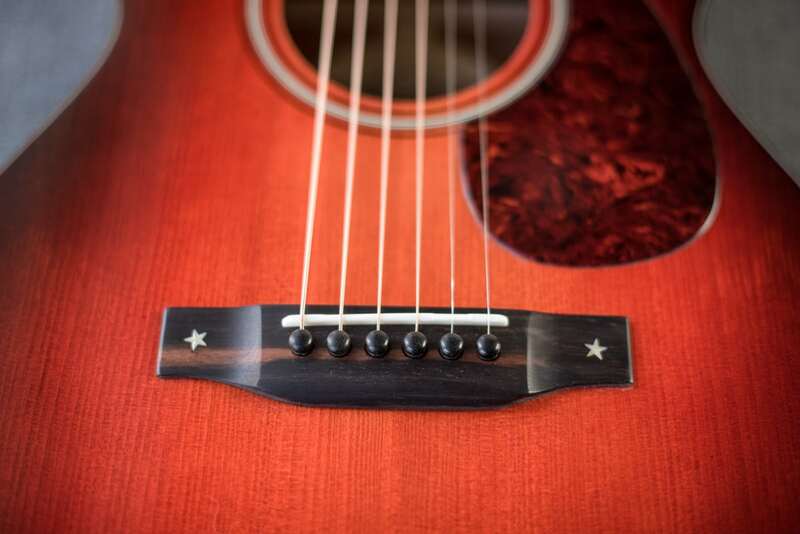 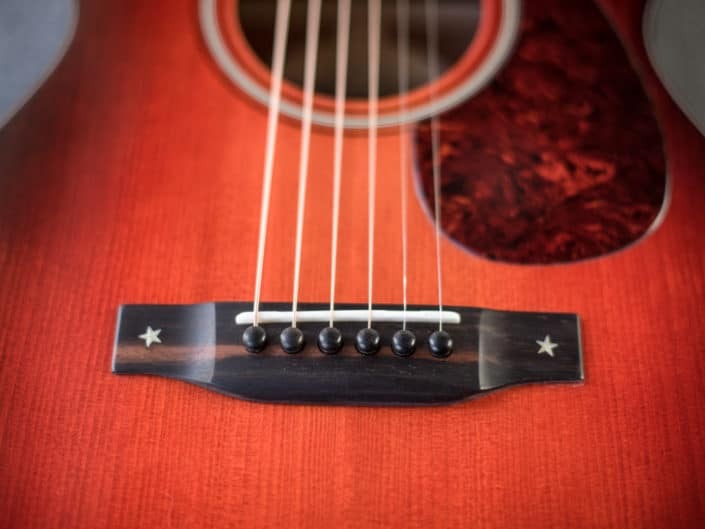 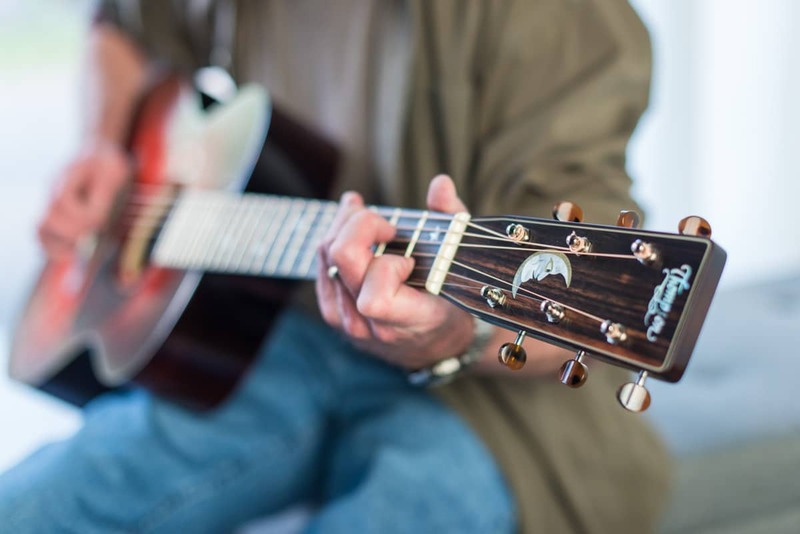 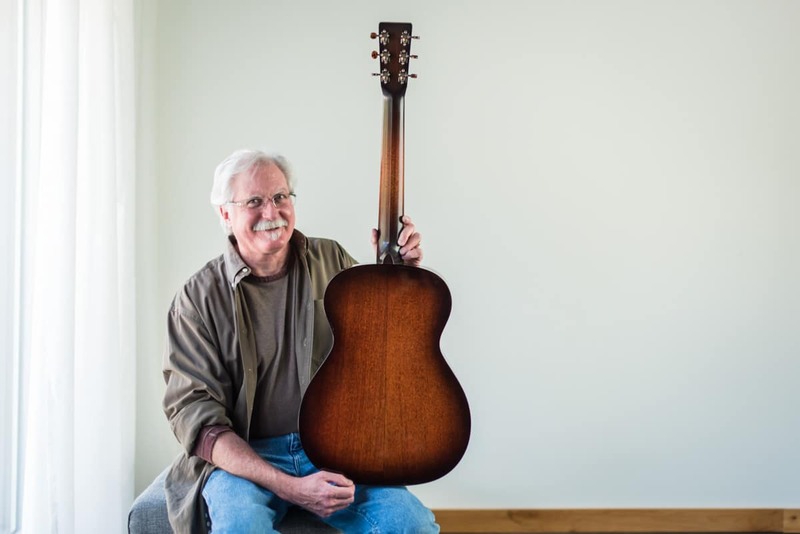 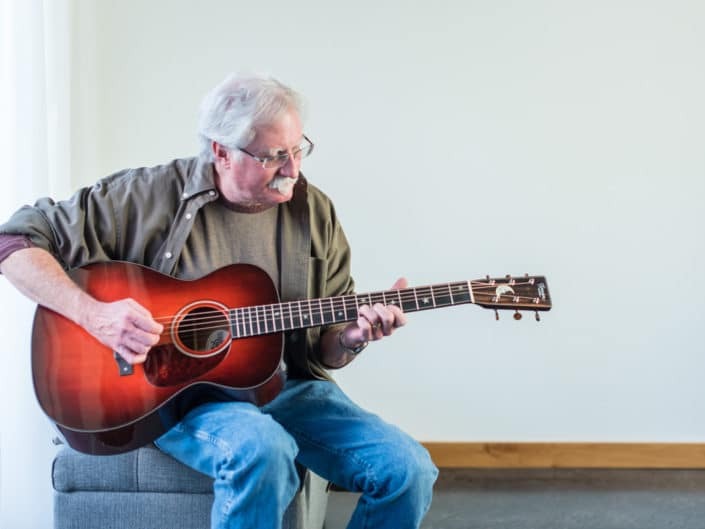 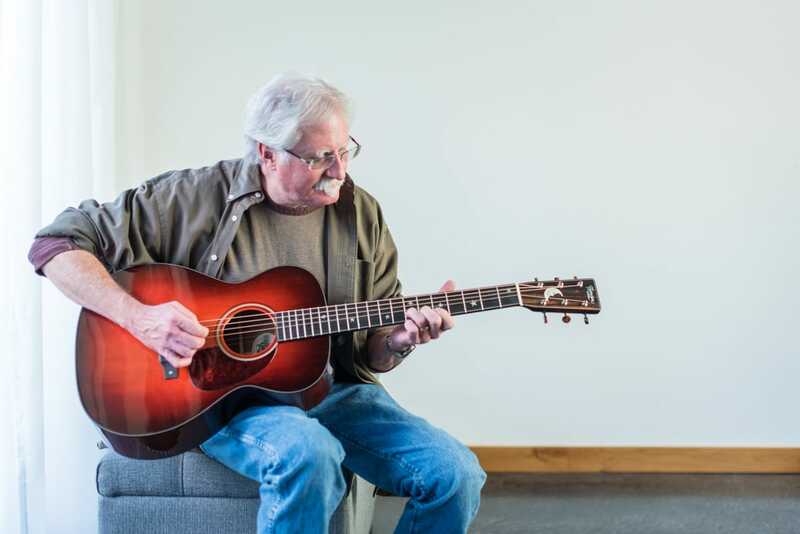 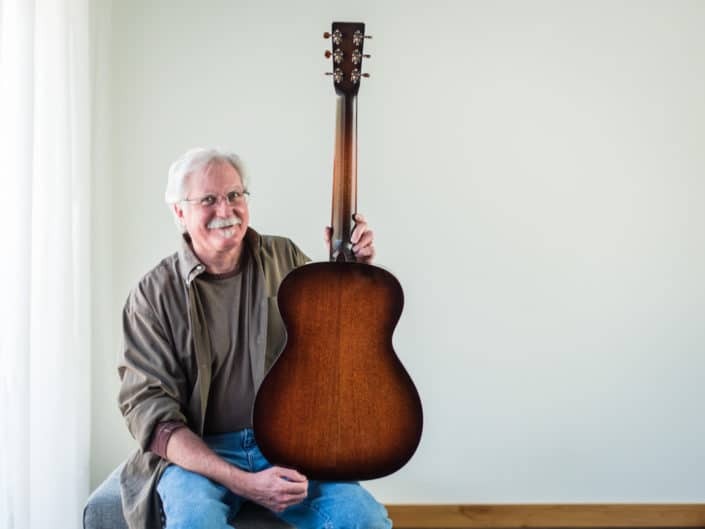 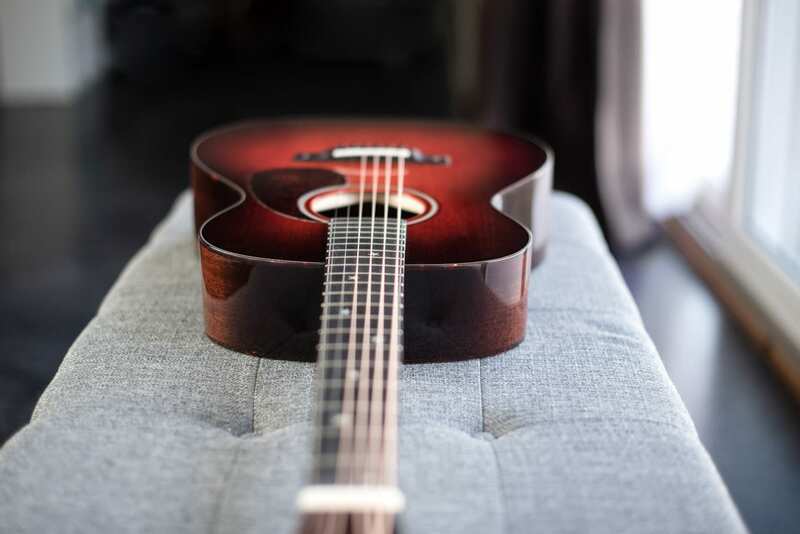 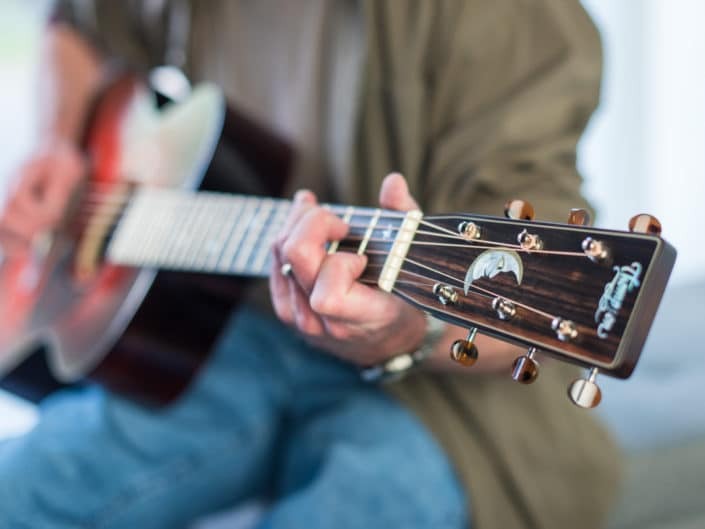 This event is a yearly fundraiser that is dear to our hearts because it directly funds the Americana Project in Sister’s schools, which includes a guitar building program at the high school. 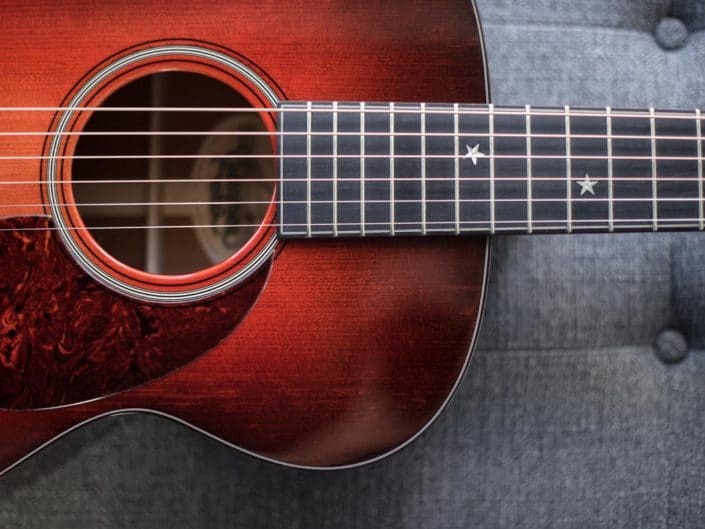 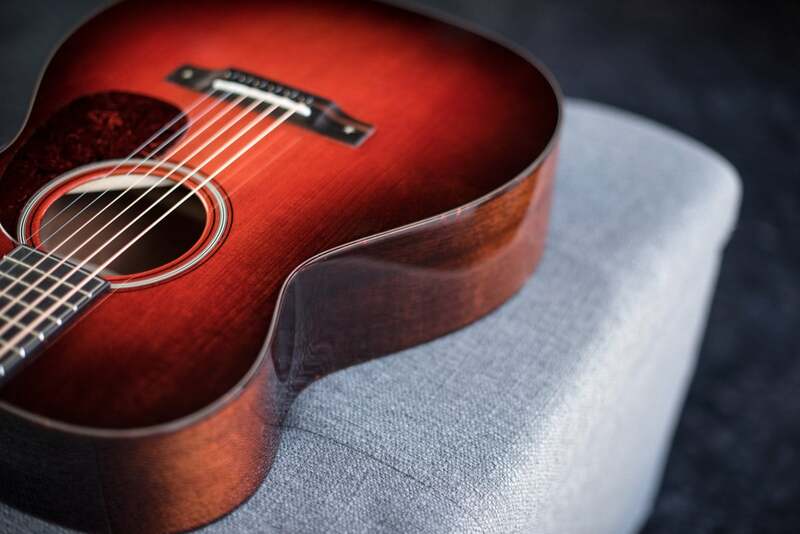 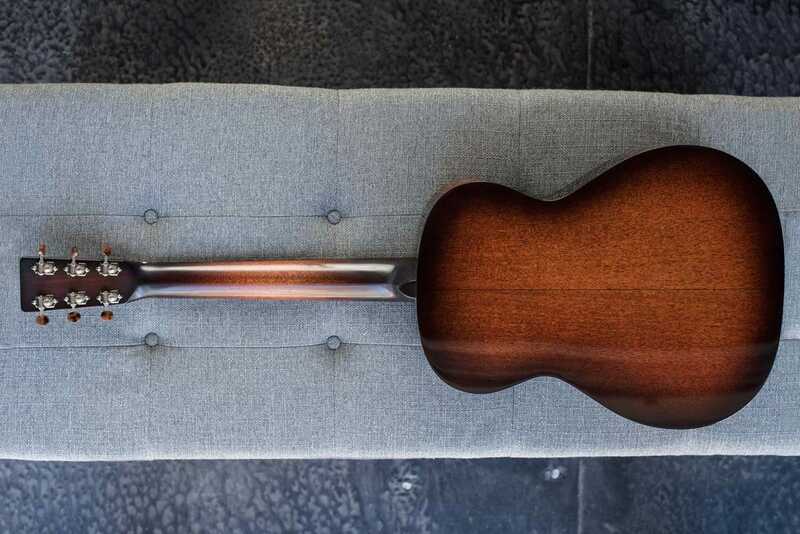 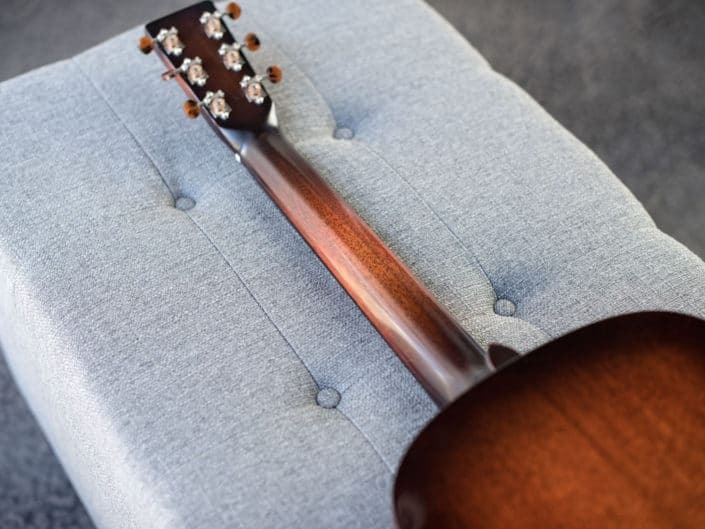 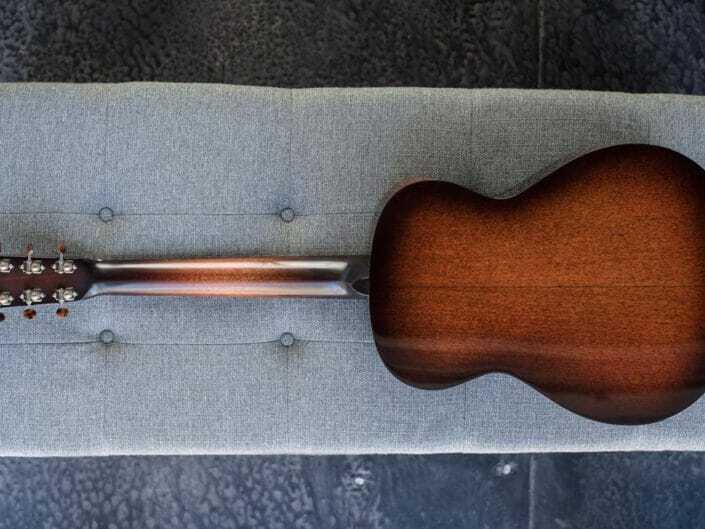 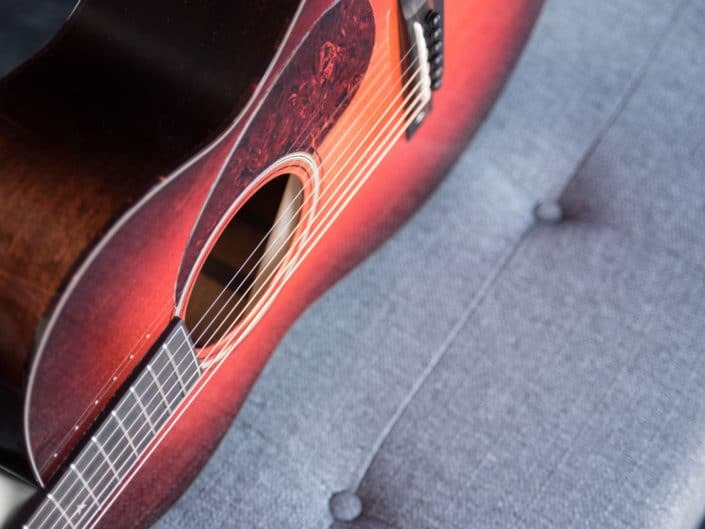 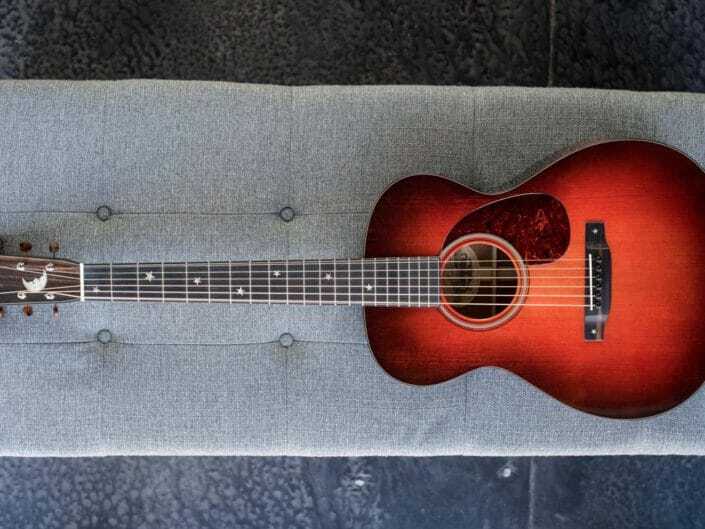 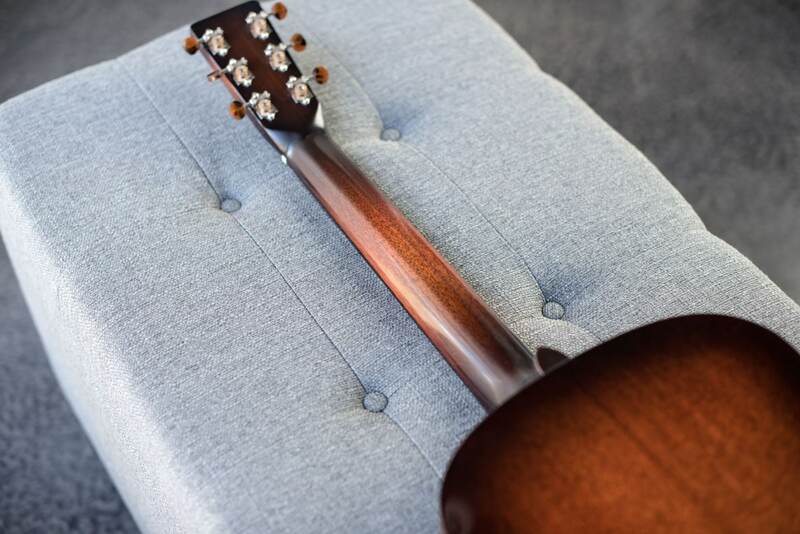 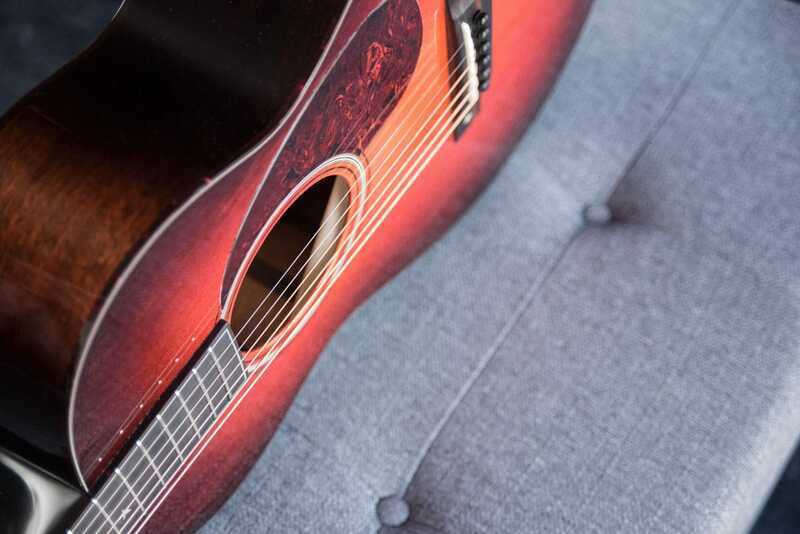 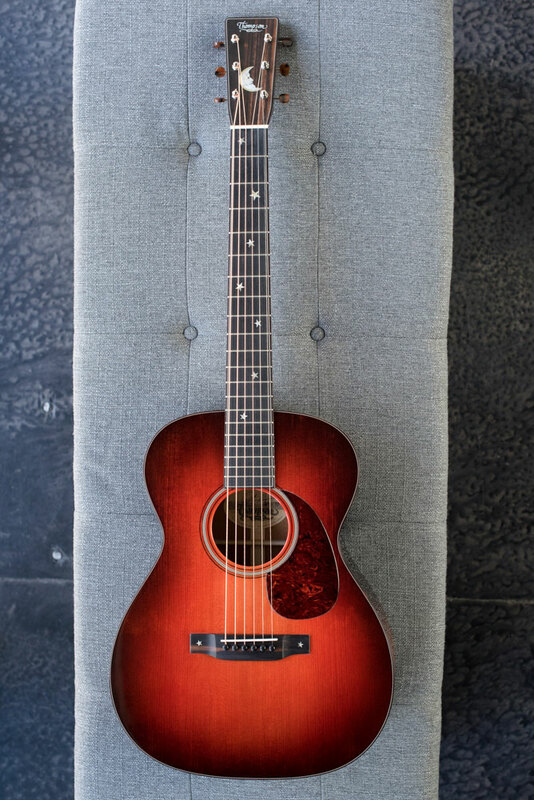 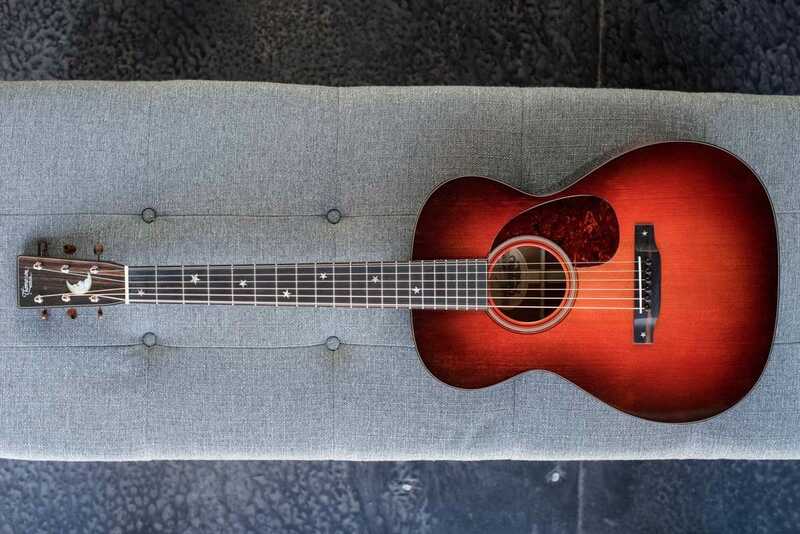 To honor our young aspiring musicians, the dreamers and the storytellers, we’ve built this one-of-a-kind, Thompson guitar as our gift for the live auction. 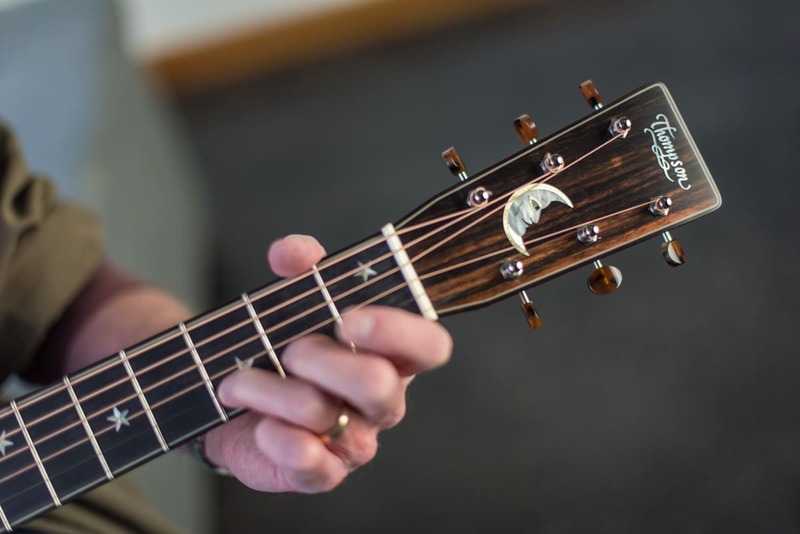 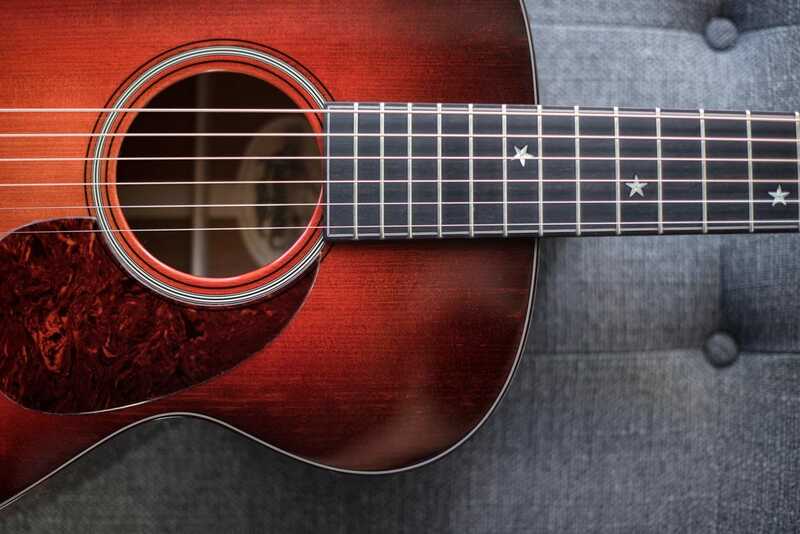 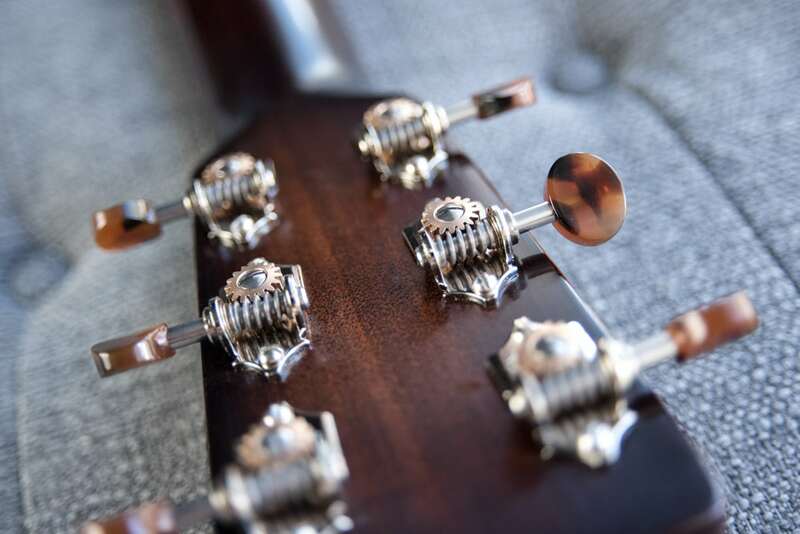 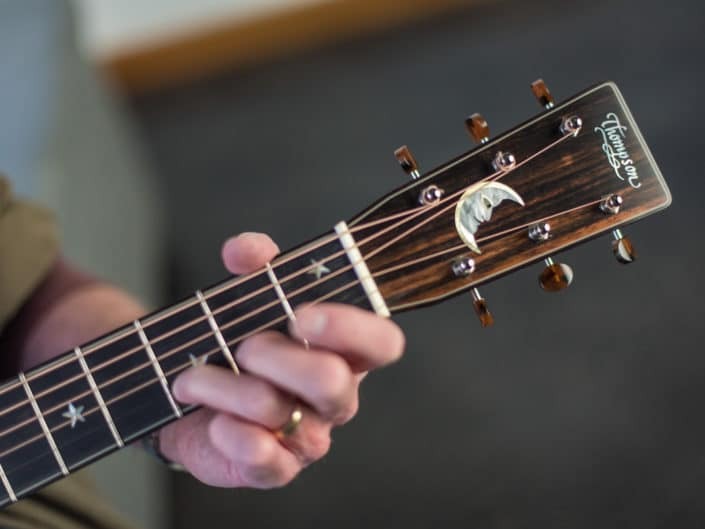 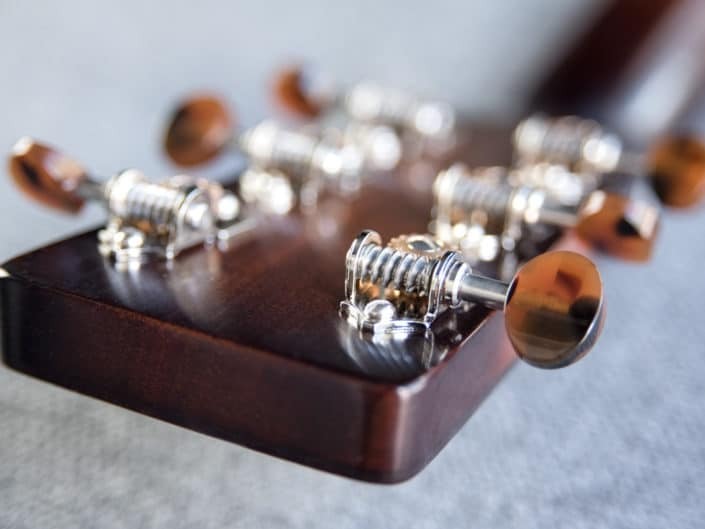 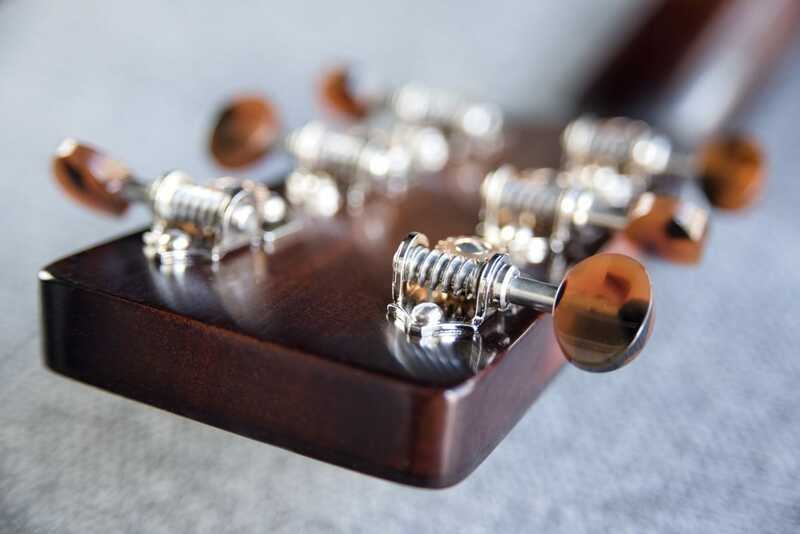 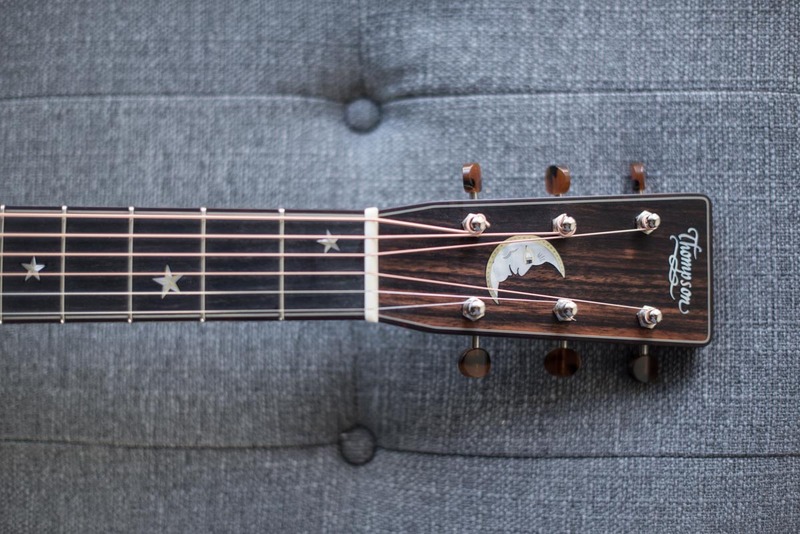 We call this exquisite 14 fret 00 long scale, The Storyteller. 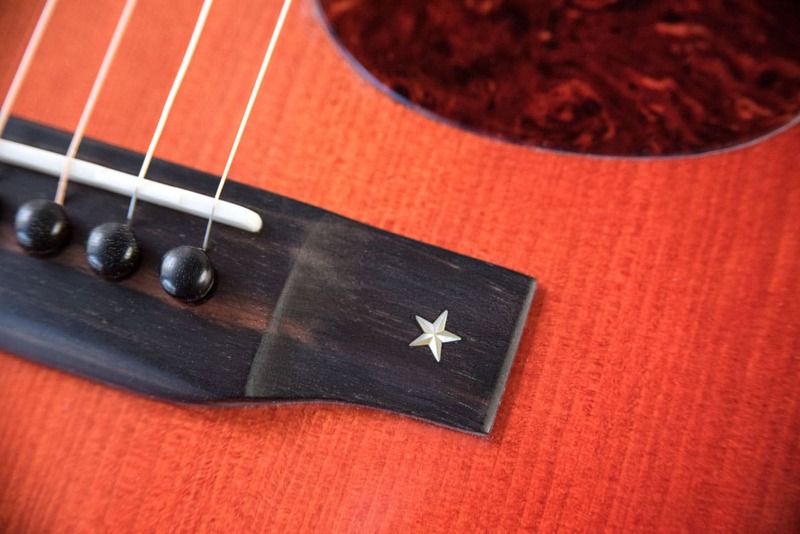 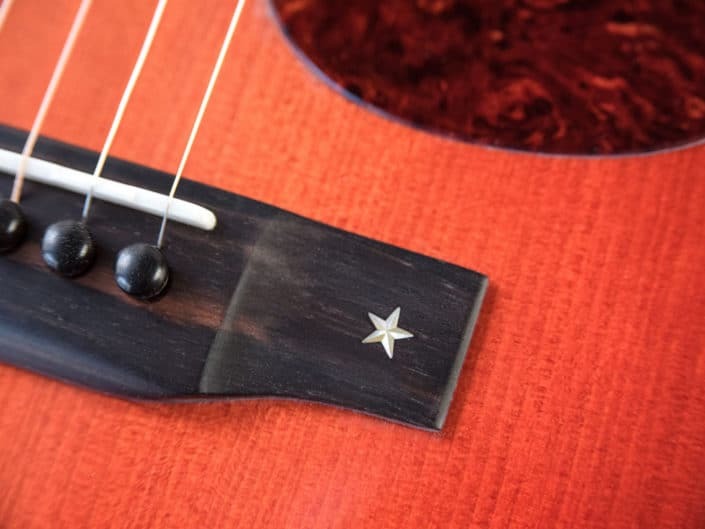 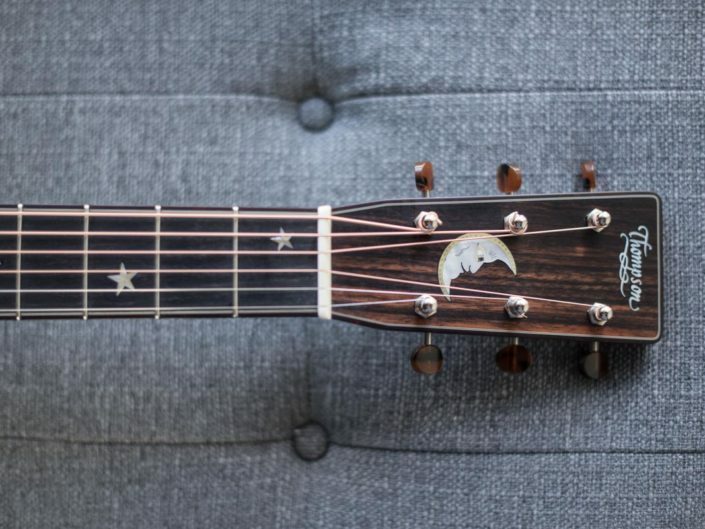 Accented with custom mother of pearl crescent moon and stars inlay, it is truly a beauty in both sound and craftsmanship.